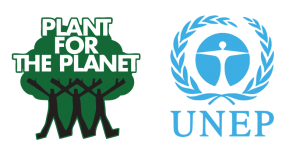 Caesars Entertainment is one of Europe’s leading casino companies and offers all diners the opportunity to participate in the Food For Thought initiative and plant a tree to counterbalance the CO2 associated with the production and transportation of the ingredients of their meal. Caesars Entertainment was the first of our partners to plant over 50,000 trees. Initially piloting Food For Thought in just one of their venues, they quickly saw the benefits and rolled out the initiative across all locations. Caesar’s Entertainment UK is committed to its social and environmental responsibilities and in conjunction with its partner, the Green Earth Appeal are changing the lives of some of the poorest communities through tree planting. In partnership with the United Nations Environment and as part of the Billion Tree Campaign. Caesar’s Entertainment UK have already facilitated the planting of over 150,000 fruit trees within community tree planting projects in famine and drought-hit countries in the developing world. 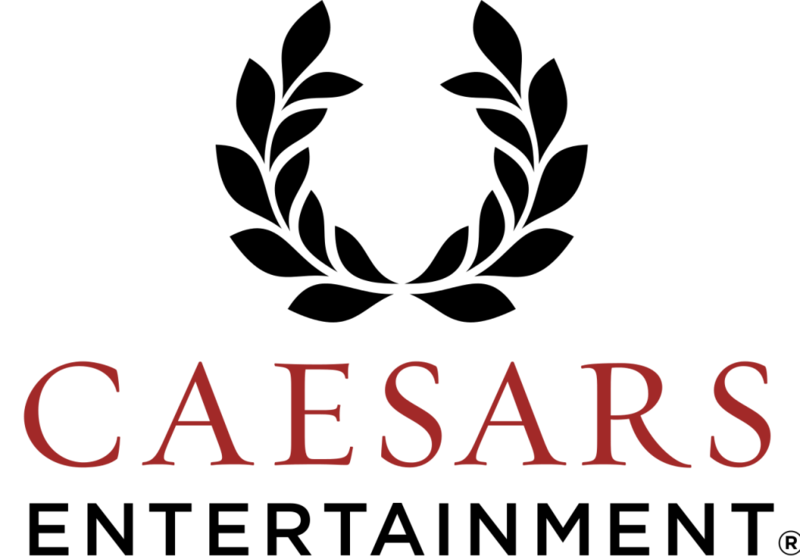 Caesar’s Entertainment UK has helped to create sustainable and productive communities throughout the developing world. By financing the training, the provision of tools and seeds and the empowering of the people to grow sustainable, renewable forests for agriculture, food, firewood, construction, water collection and filtration and animal habitat. This means the communities no longer need to be given food aid from the back of trucks and can provide for themselves.